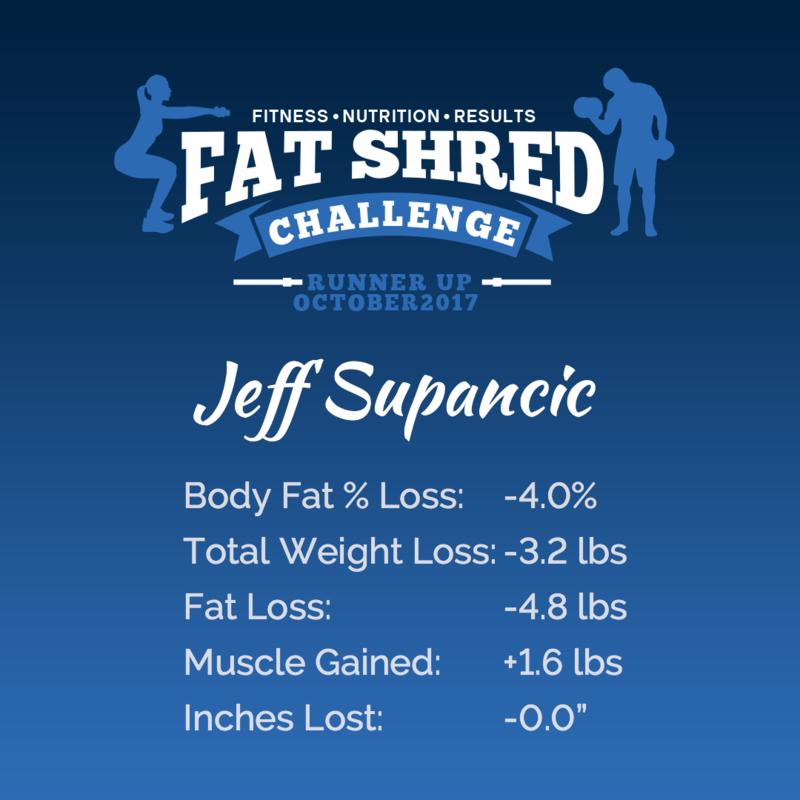 The Fat Shred Challenge was created soon after we opened the doors at Versatile Fitness. We’ve always understood how absolutely vital nutrition coaching is when reaching a fitness goal. We set out to develop a system that would educate members not just on proper nutrition, but more importantly leading a healthy lifestyle. In order to change habits and break negative routines, we knew a generic meal-plan wasn’t going to cut it! So we created a 28-day program that not only our members could join, but anybody anywhere in the world could access our challenge as well. We pride ourselves on helping to change your body composition, unlike many other popular “weight-loss” programs. Our goal is always to decrease your body-fat, increase your lean muscle mass and change your mindset so you can be healthy and enjoy all that life has to offer. Growing popularity of the challenge led us to host the program every single month and we have done so since we opened Versatile Fitness. 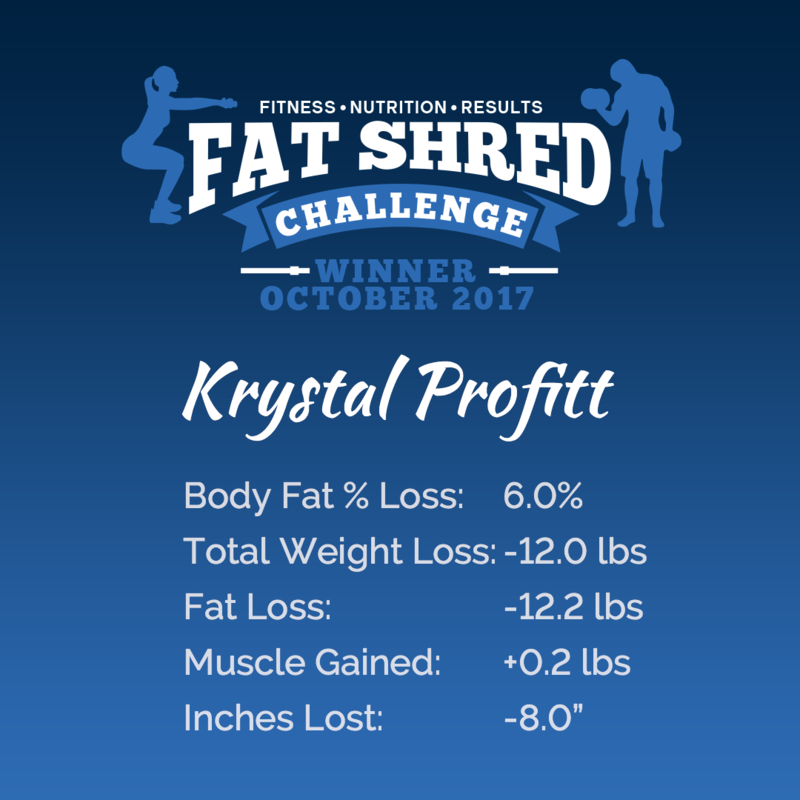 This program has become the perfect jump-start for individuals embarking on their health and fitness journey. There’s no better way to start your journey than by first receiving all the tools, education, custom meal-plan, support, and guidance. We give you the road map and the entire game-plan, all you have to do is follow it. The challenge has also been the added fuel and accountability for those heading into an important event such as a wedding day, summer vacation, sporting event and/or just looking sexier for the one you love! This is for the members that understand they need the extra accountability, the additional coaching, and added support to take their fitness to the next level. 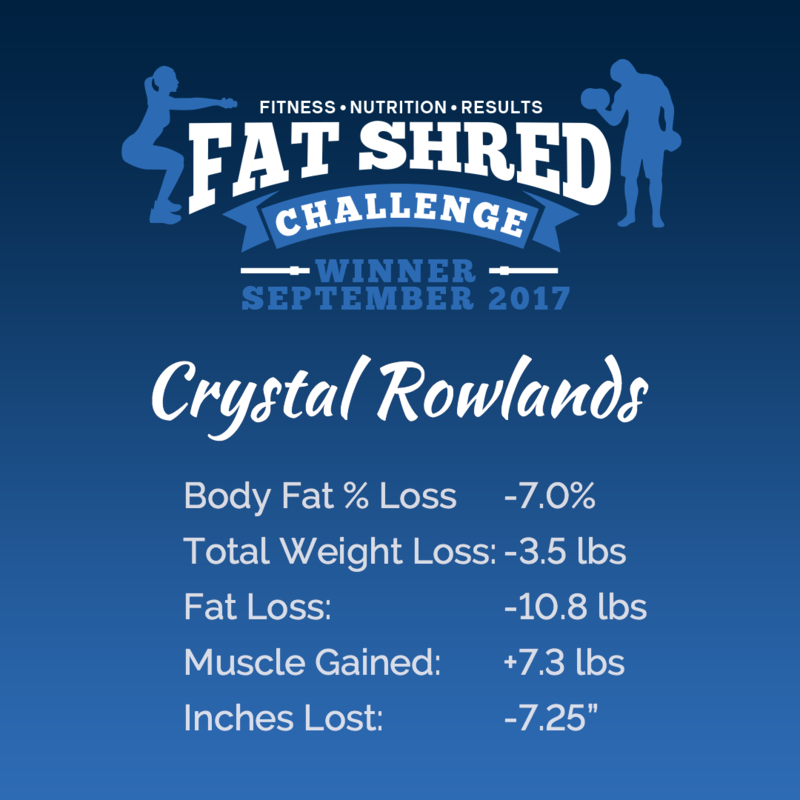 Our results speak for themselves! Bonus features include daily videos from your trainers, new recipes, Q & A forums, workout and travel tips, at-home fitness plans, private group support and much more. Check out previous results below. 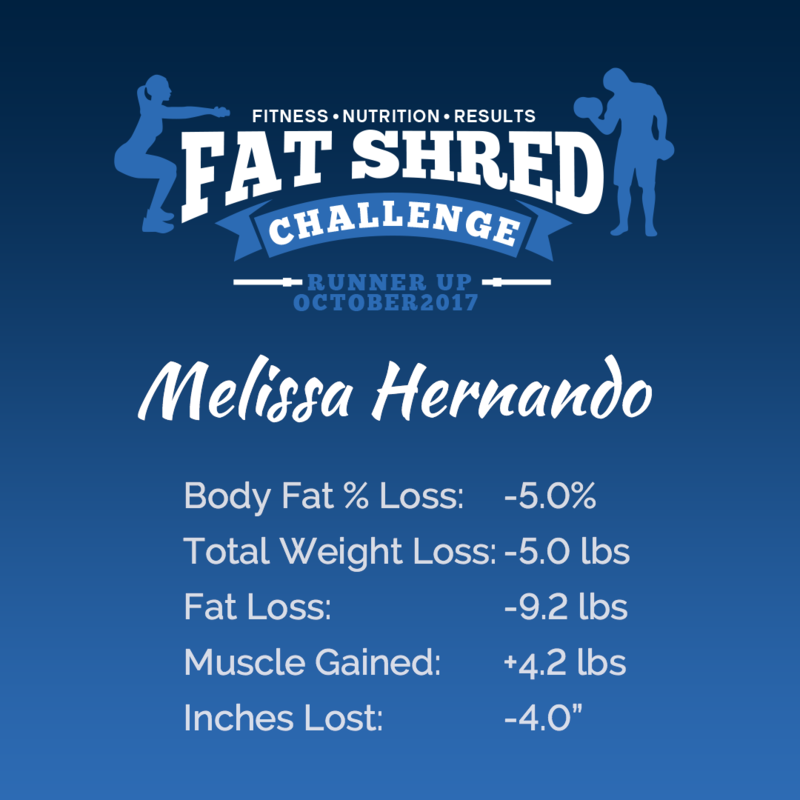 Versatile Fitness members receive an exclusive discount on the Fat Shred Challenge. Contact Bryan for your promotion code. You’re 28 days away from getting in the best shape of your life!